Math is a very interesting and innovative subject, we start learning it from a very young age and use it all our lives. The secret to metal math can be understood when you want to solve questions much faster and efficiently. This can be applied for both the students and tutors. Often we wonder why the same question is solved by different people in different ways. This is the beauty of math, there are many ways and approaches to get to the same answer. One method can take more time and many steps whereas another method can take less time and fewer steps to reach the final answer. The thing to realize here is all the different approaches are right and you can follow which ever method best suits your ability to understand the given question. Let us now take a look at some mental math tricks which will help you while solving different math homework help questions. Betty went to trekking with her friends. She drank 75% of the protein shake she brought with her after trekking for 3 hours. What fraction of the protein shake does she have left? For the above question we are given that 75% of the protein shake is finished. This implies the remaining amount is equal to 100% – 75% = 25%. Therefore, the amount of protein shake Betty has = 25%. For converting the given percentage into a fraction divide by 100. Hence Betty still has 1/4 of the protein shake remaining during her trekking. Did you find the example quite interesting? Now let us look at another example for changing fractions to percentages. Samuel finished 1/5 of his homework. What percentage of his homework is still to be completed? Here you are given that 1/5 of the homework is completed. This implies the amount of homework to be completed is 1 – 1/5 = 4/5. 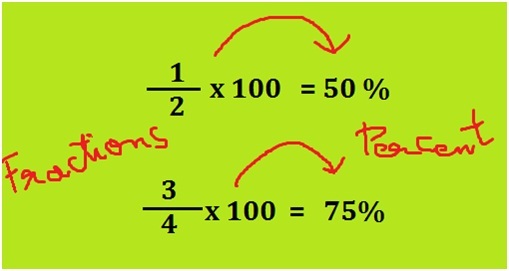 The above examples are for percent to fractions which can be quickly solved in your mind. Practice similar questions to realize how you will become much faster and efficient in your calculations. Fractions to decimals: Change the fraction 2/5 into a decimal number. Here the given fraction is 2/5. The mental math trick is, for changing any given fraction to decimal number try to have 10 or multiples of 10 in the denominator. Multiply the numerator and denominator if the fraction 2/5 by 2. Follow the diagram below: Did you follow the method? 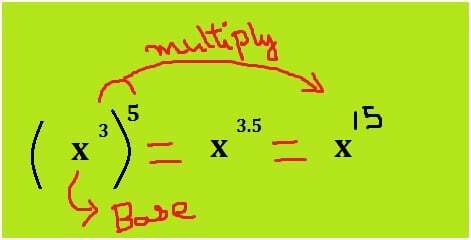 This trick has limitation though it can only be applied to the numbers which get 10 or multiples of 10 in the denominator via multiplication. Let us look at more examples to perfect this method. Convert 7/25 into a decimal number. 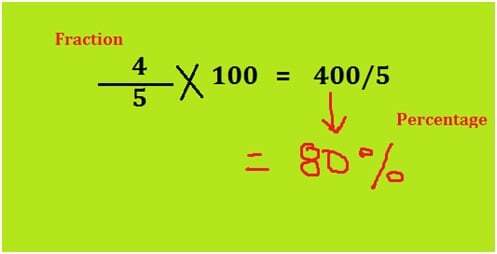 Look at the denominator here its 25, which can be changed to 100 on multiplication by 4. Hence multiplying and diving the given fraction by 4. Follow the diagram below, this needs to be visualized mentally. Therefore the fraction 7/25 can be written as 0.28 in the decimal form. Let me share another branch of math, Algebra where mental math tricks can be applied. Therefore, today we looked through different methods and examples for solving math mentally. Use these methods to solve different questions whenever and wherever applicable. For more info you can chat with live math tutor online and get your math assignment help from amazing math tutors.